of a radically different man. It is with great honor and privilege that the I, Awake team continues to work collectively with the Burning Man community and beyond in making one of Larry’s visions a reality, a Robot Man. Join us in this tribute that we hope will continue on for many years to come. Our mission is to fulfill Larry Harvey's vision to create transcendent cultural experiences through the union of art, science, and technology.. The I, Awake art collective project is by the BM Community for the BM Community and beyond. The iAwake project has been blessed with amazing strategic partners and we are activly taking on more. 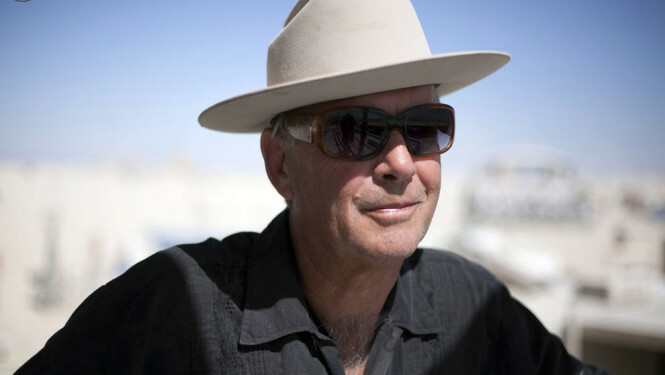 The I,Awake project for Larry Harvey could not be possible without your help and energy. http://iawake.ai — is a fiscally sponsored (GVNG.org) nonprofit with the mission to bring Larry Harvey's vision of a Robot Man to Burning Man 2018 and Beyond.